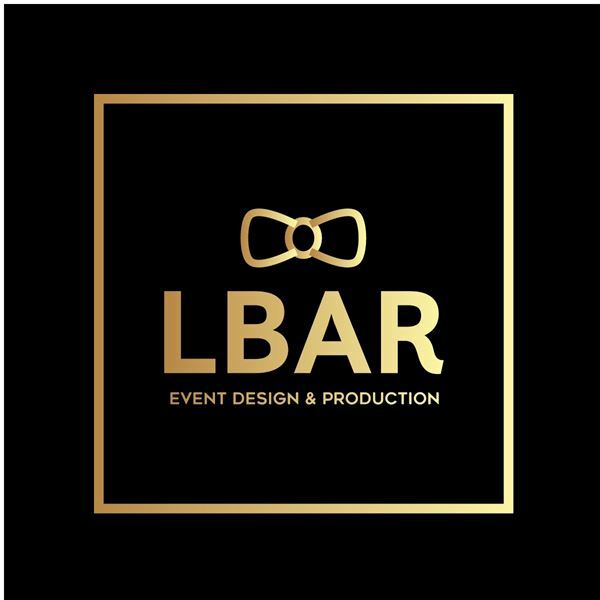 Full service event designer based in Baltimore, MD. Corporate events, wedding, birthday parties, housewarmings- you name it, we do it! No event is too big or small for us; we will take your vision and turn it into reality! Life is too short to not throw a great party!